It is rude to spit in public. Some South African ethnic groups may find it impolite to gesture with the left hand. When reaching out to receive something, the best etiquette is to hold both hands out - cupped. In South Africa, adults do not usually eat on the streets unless it is ice cream or from a street-food stand. 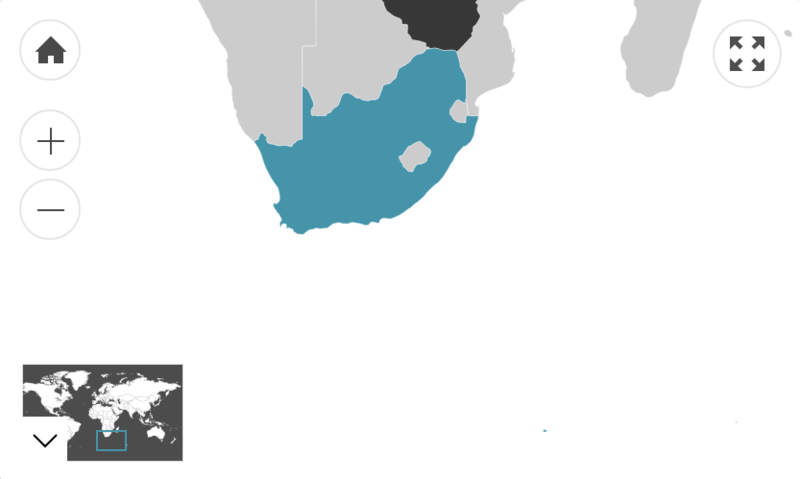 White and Asian South Africans tend to be very punctual in comparison to black and mixed-race South Africans. Greet everyone respectfully and instantly as soon as you meet them. It is not always necessary to bring a gift with you to give to the host, but wine or sweets are appreciated.